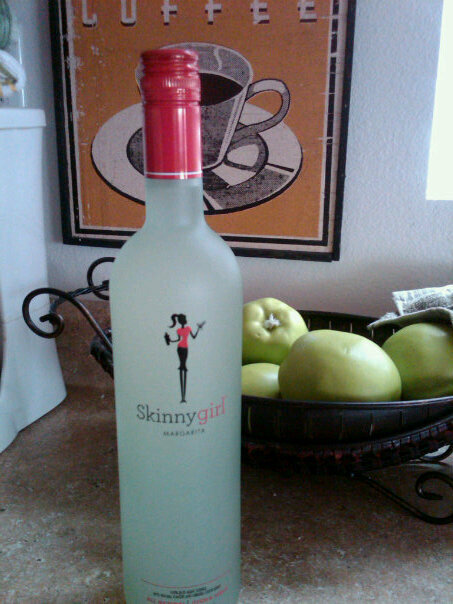 Have a fun summer !xo & thank you Bethenny Frankel you are amazing! Before & After with Extensions! Hey there I saw that you wanted an invite to LookBook if so please send me your email addy and I'll get one right out to ya! 🙂 Love your outfits on your blog btw.